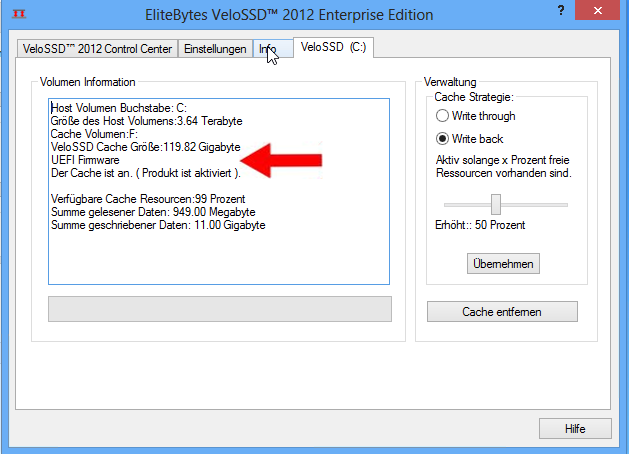 VeloSSD is UEFI, BIOS and secure boot compatible. What is EFI / UEFI ? It is a modern firmware for computers and will replace the BIOS. 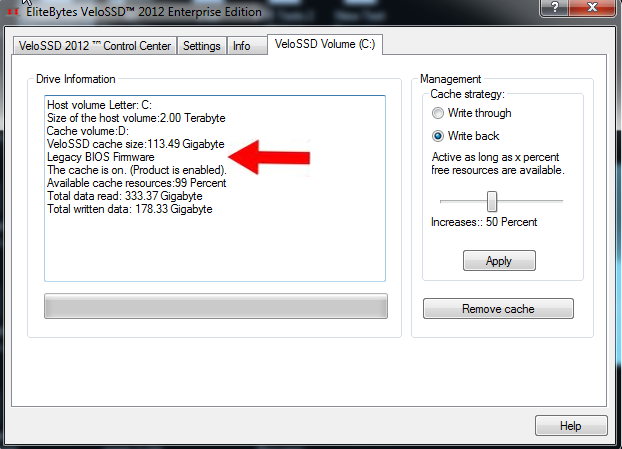 One of the main advantages is that UEFI supports more then 2 terabyte on the boot volume. What is Windows 8 secure boot ? This is a security feature to prevent malware from infiltrating the operating system. Former Version of the Operating Systems could be attacked with Malware during the Boot process. This impossible with UEFI and Secure Boot. How do i know if my Computer is Secure Boot ? Are EliteBytes Velo Products compatible with these new technologies ? Yes. All our Velo Products are absolutely compatible. There is no Restriction on our Products with any of these technologies. VeloRAM, VeloSSD and MaxVeloSSd display Information according to the computers settings. How do i know if my Computer configured for UEFI ? This Computer is configured to run with UEFI. This Computer is configured to run with BIOS. EliteBytes Limited is an adopting member of the official UEFI Forum since 2/2/2012.